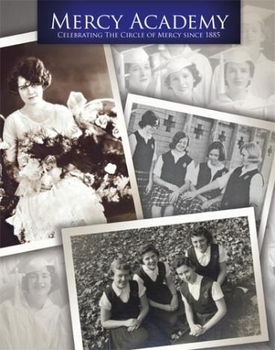 Spanning 120 years of Mercy Academy's history, this book will be a treasured keepsake for alumnae, friends and family, and will be especially meaningful as Mercy moves this year to its new campus on Fegenbush Lane. The history, faith and educational mission of Mercy Academy are documented here in words, archival photographs and beautiful images of the current Mercy campus. This book captures the essence of what it means to be a "Mercy girl."